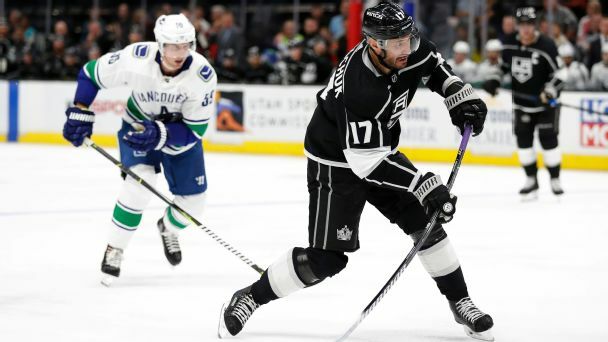 The NHL seemed to lap the Kings in 2018-19, and it's time for tough decisions on veterans this summer. Plus, a look at the team's top prospects. 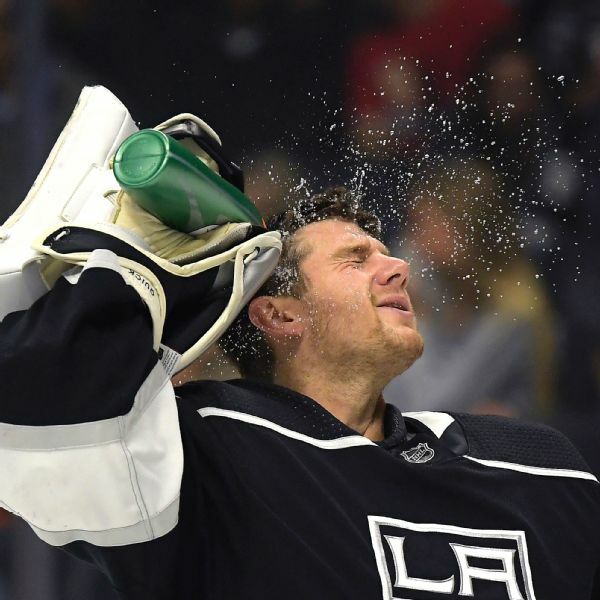 The Los Angeles Kings have activated goaltender Jonathan Quick off injured reserve. 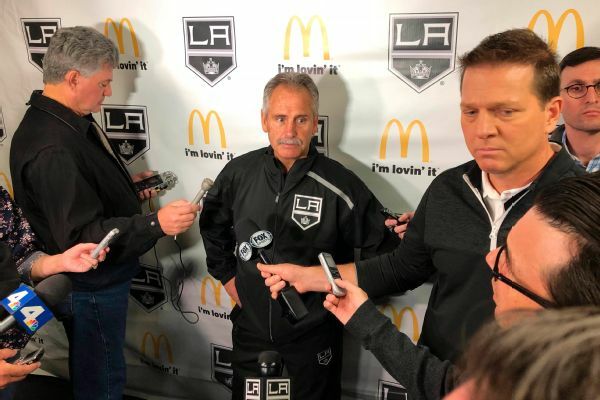 Interim coach Willie Desjardins ran an energetic practice Monday and still wants his Kings to play as if their season and their jobs are on the line in early November. 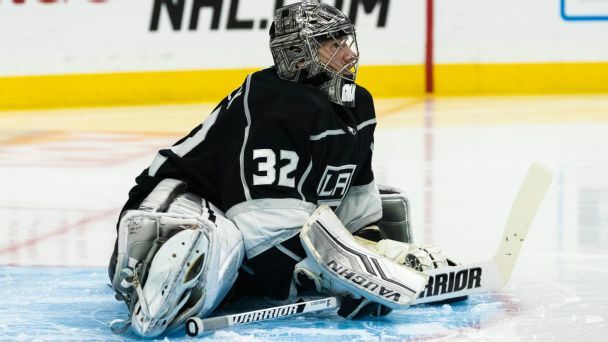 Los Angeles Kings goalie Jonathan Quick underwent knee surgery and is out indefinitely. Los Angeles Kings goalie Jonathan Quick will not play against the New York Rangers on Sunday. 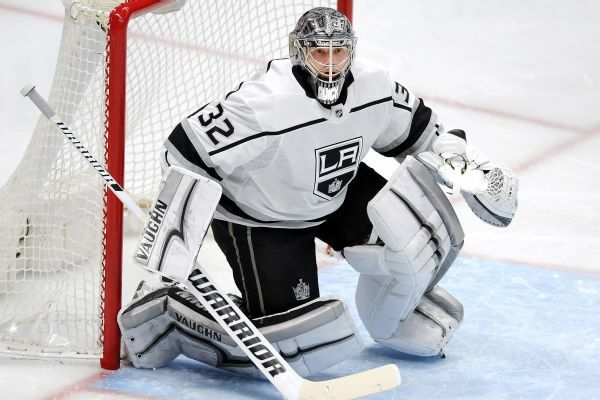 Los Angeles Kings goalie Jonathan Quick was placed on injured reserve Sunday after sustaining a lower-body injury in practice the previous day. Ilya Kovalchuk joins a dynamite veteran core that has Stanley Cups on its resume. Can they win another this season? Which goalie would you pick to win one game? 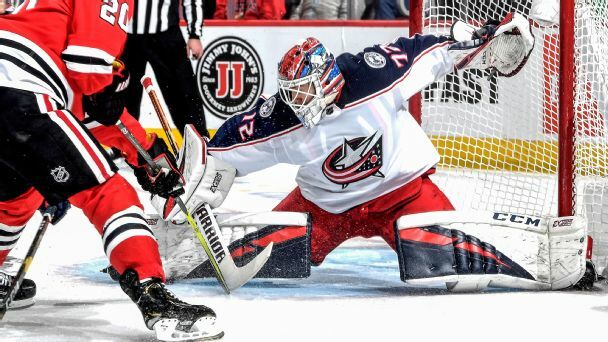 Our NHL experts are split on which active goalie is best in the clutch. 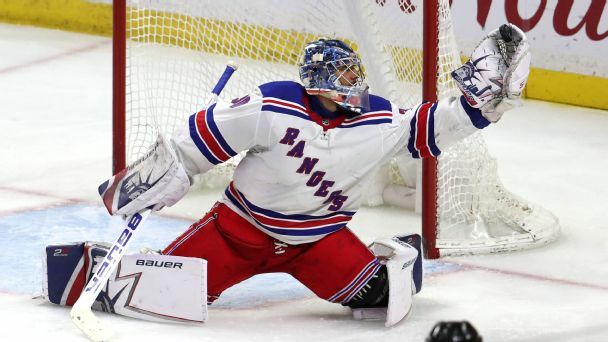 No netminder has been better in crunch time than The King, Henrik Lundqvist. Jonathan Quick is money in the playoffs and owns two Cups. But Pekka Rinne has the hottest hand right now.